Takko Tuesday! - Schiaparelli - Polish Etc. I have another older takkito to share with you today. 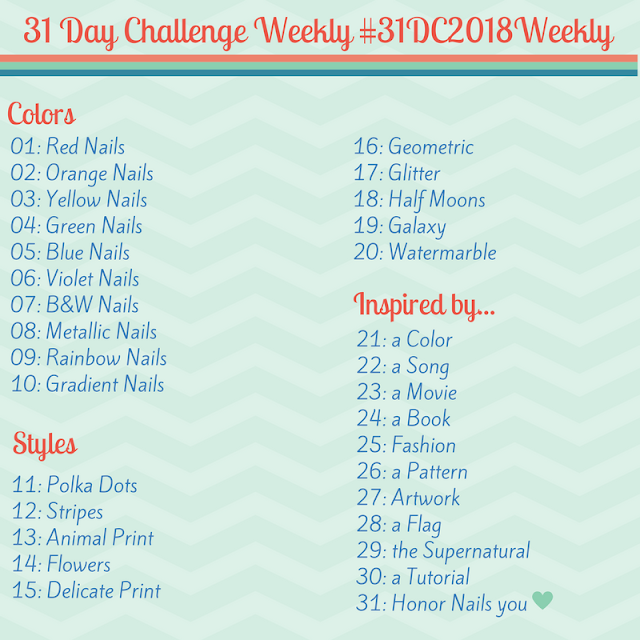 I found this on my recent destash hunt looking for older Takko Lacquer polishes to add to this weekly series. "Schiaparelli" is a bright, almost neon, pink shimmer. The shimmer particles in this polish are very tiny and shift from green to golden with a little flash of pink. Very pretty! The formula was a little on the thicker side. I don't know if that is what that formula truly is or if it is because my bottle was used. It had polish all caked up into the neck of the bottle which usually dries out a polish. It didn't self-level as nicely as I would have liked it to. I am showing you two thicker coats here with a glossy top coat. The top really brings out the shimmer in this shade! I do not know when/of this polish will be restocked but Takko Lacquer does like to bring back previous shades from time to time. Maybe you can find one a a destash sale like I did! Hopefully, a new collection will be coming out from Takko and you can get you unique shimmer fix. I will let you know any details once I hear about it. Be sure to follow Takko Lacquer on social media to get the most up to date information. I am always looking for this one... I need it! :) But no luck so far.